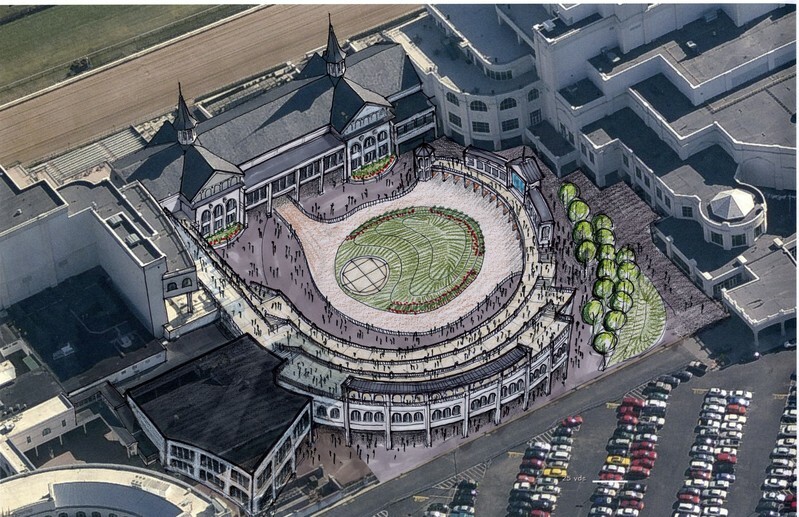 CMW was retained by Churchill Downs to develop a conceptual design and evaluation for an extensive renovation and improvements to the paddock area directly behind the original clubhouse and trademark Twin Spires. 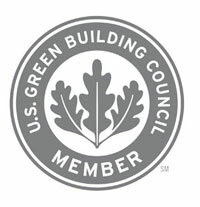 The goal of the study was to develop a solution to create viewing terraces and hospitality areas, improve visual sightlines and amenities as well as providing a new building facade all in order to improve the overall patron experience. 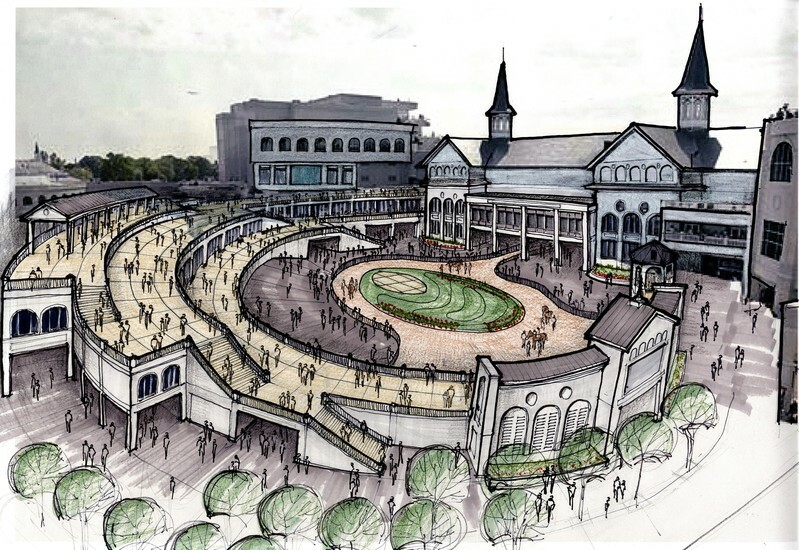 Key planning issues included patron services and amenities; organization of food service, betting areas and restroom facilities; circulation and traffic flow for large groups and staff; site organization; spectator sightlines; and restoration and compatibility with the historic Churchill Downs facilities.